Let's play an infosec quiz game. 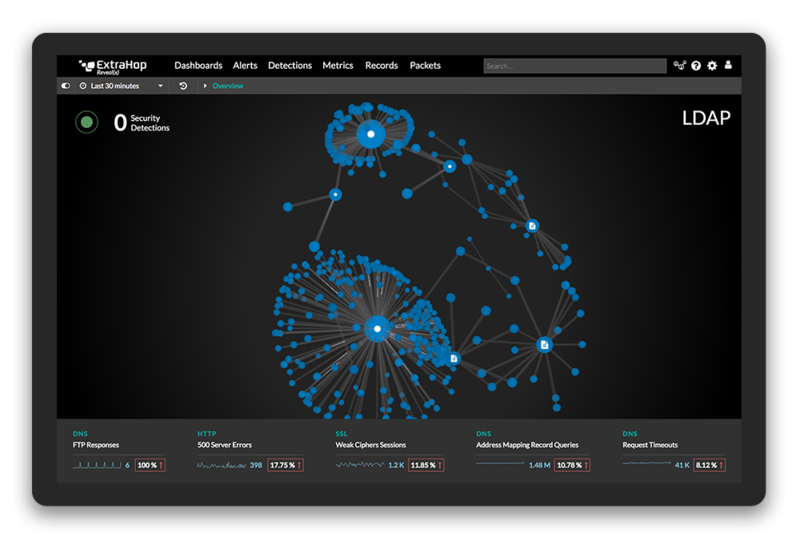 Want to test your InfoSec knowledge and earn cool prizes? Starting the Friday before Black Hat, we'll post a daily screenshot on Twitter that illustrates a common hacker behavior or attack technique. All you have to do is match the illustrated techniques and behaviors to the most appropriate stage of the Attack Chain (or internal attack lifecycle or whichever terminology you prefer) via multiple choice questions. New questions will be released each day during Black Hat. Tweet us your answer! 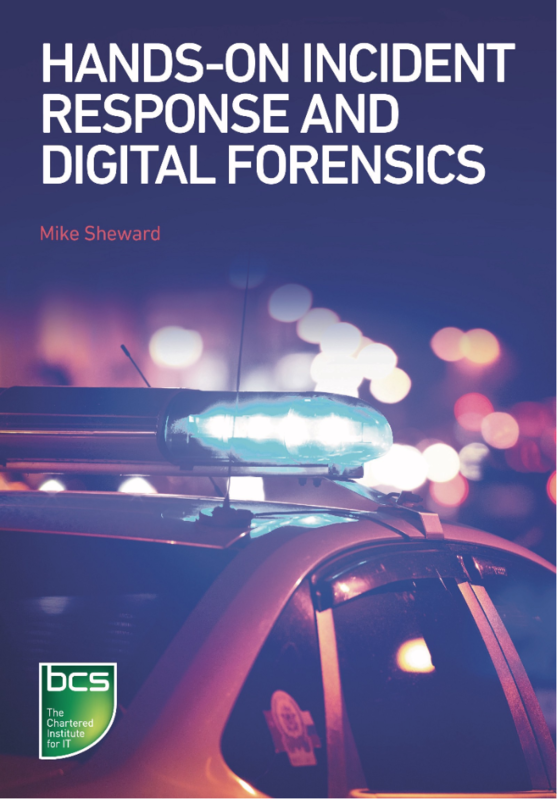 Anyone who answers the question correctly each day will be entered to win the daily prize, a copy of the recently released book Hands-On Incident Response and Digital Forensics, by Mike Sheward. 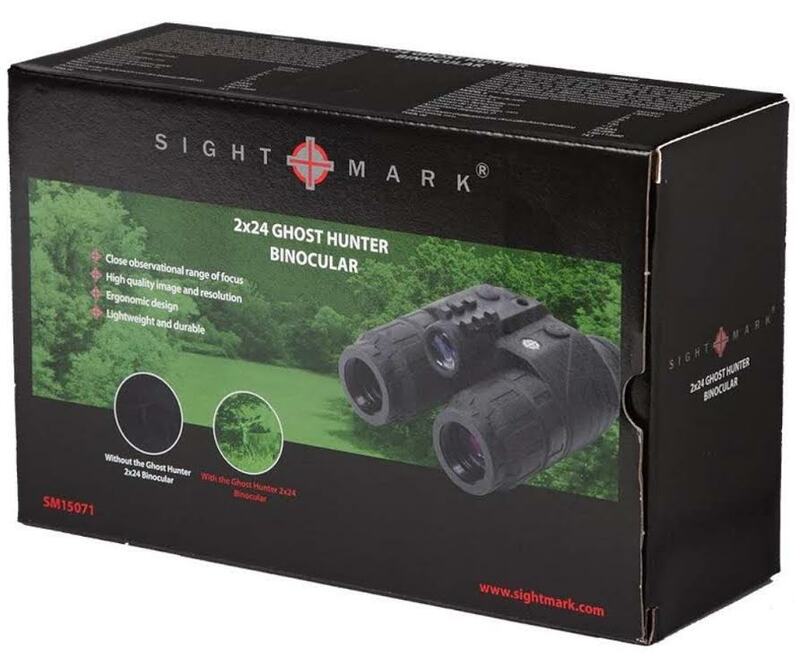 Beyond that, every correct answer throughout the week will yield one entry into the Grand Prize drawing at Black Hat, and one lucky entrant will win a pair of Night Vision goggles. Follow us on Twitter at @ExtraHop to make sure you don't miss a question, and may the odds be ever in your favor!